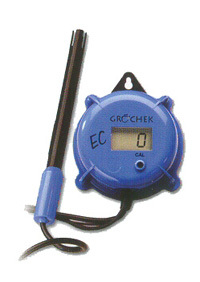 We have limited the number of monitors and wall mount indicators in this section to the most popular models. 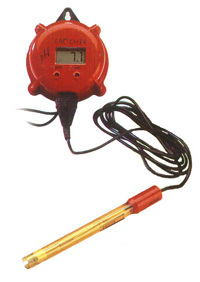 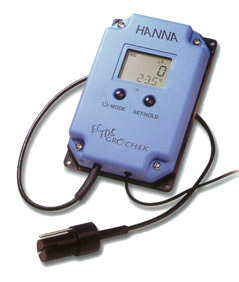 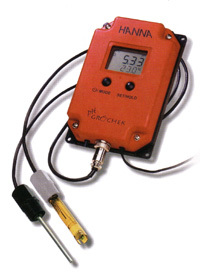 But we still supply and support all Hanna pH, EC, combination and temperature monitors. 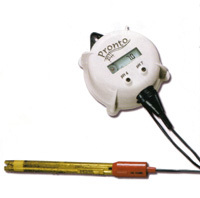 Contact us for specific product details or a quote.